Welcome to the Resume page! Below you will find a copy of my most current resume as of November, 6th 2016. 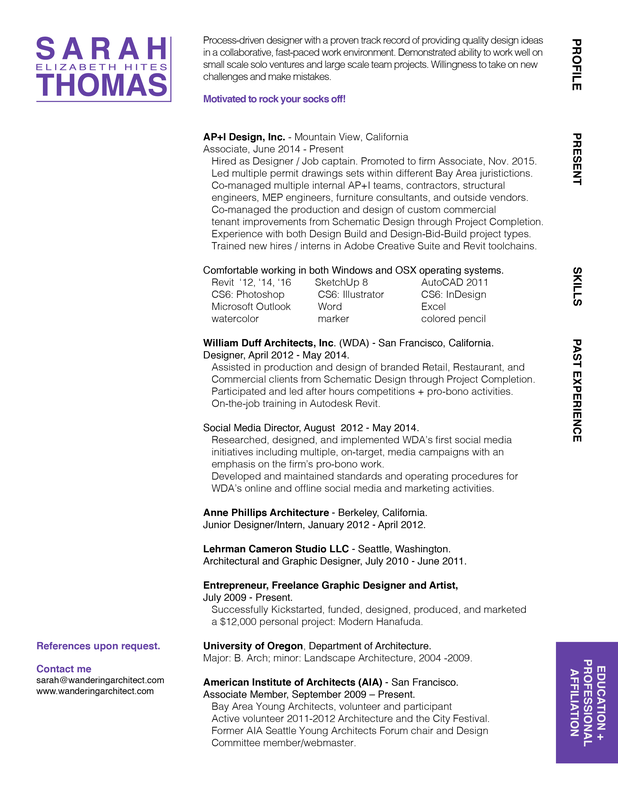 If you have any questions or have any feedback regarding my resume, feel free to contact me. You may also be interested in my LinkedIn profile. Otherwise feel free to click the following links to acquire my resume: .pdf.